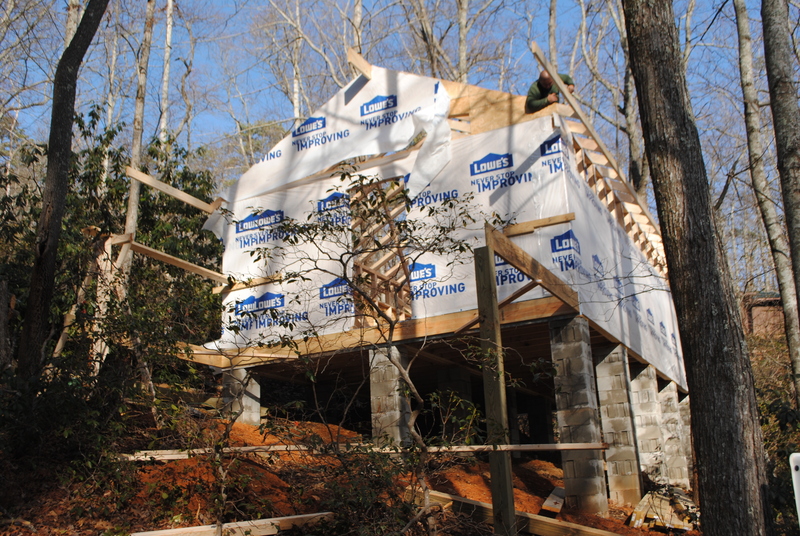 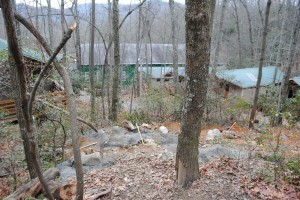 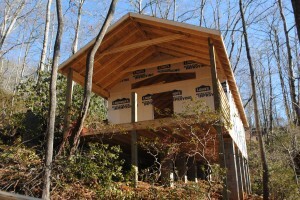 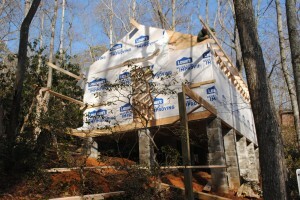 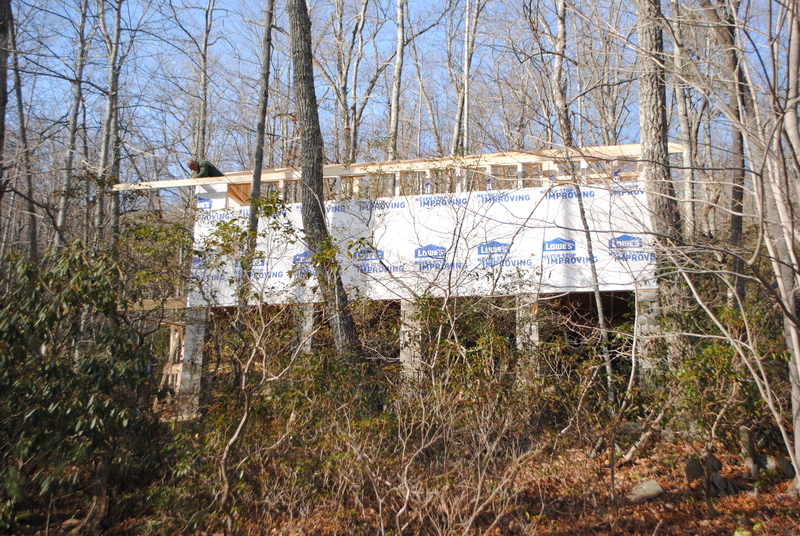 The construction on the new Cherokee cabin is moving quickly. 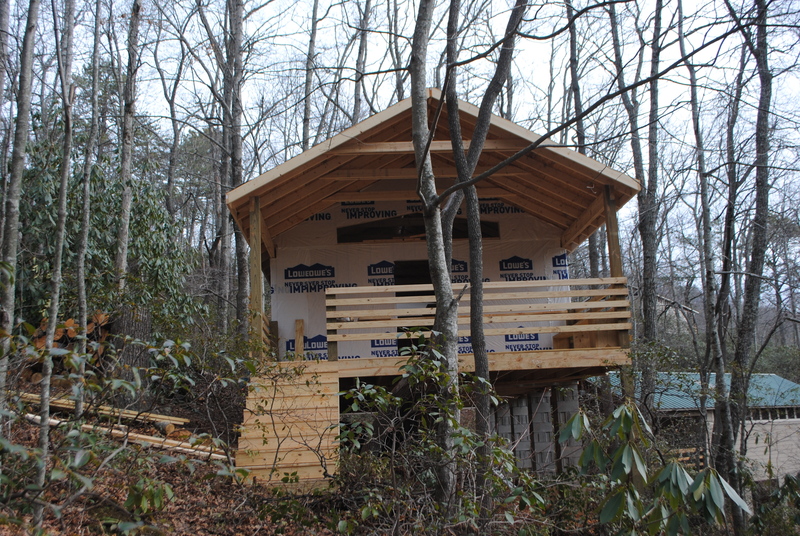 And it is looking great! 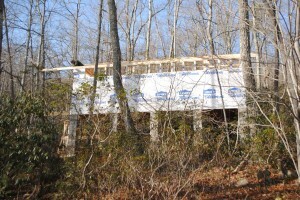 Here are a few photos of the construction stages so far.